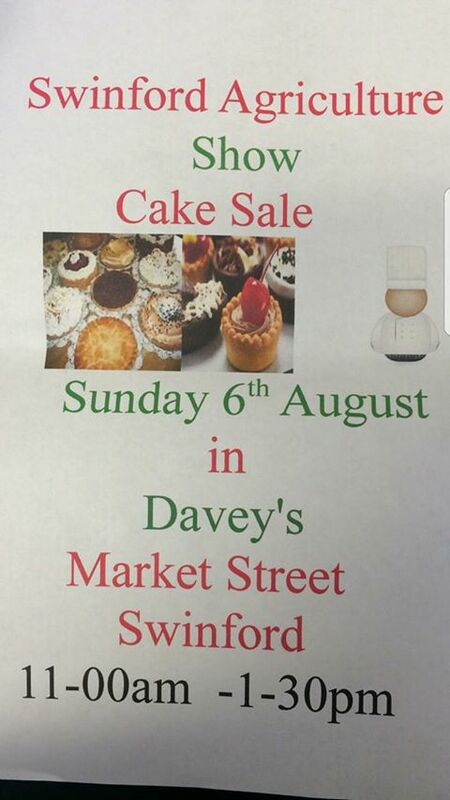 The 2017 Swinford Agricultural Show Cake Sale will be taking place this Sunday the 6th of August from 11am to 1.30. The cake sale will be located at the show office beside the Vodafone shop on Market Street. The office will be open from 10.30. 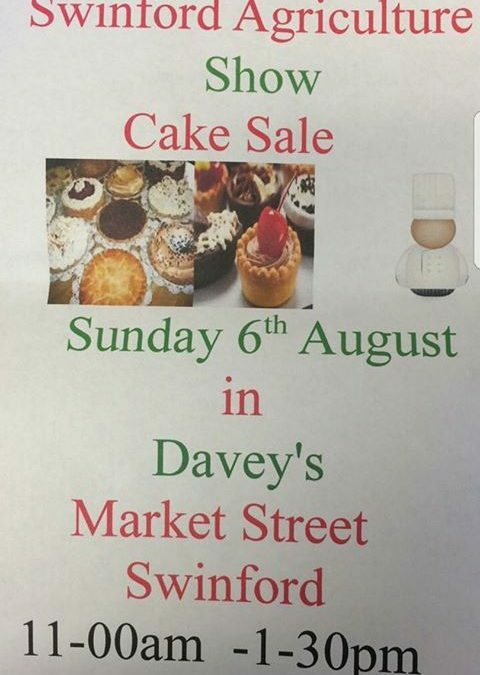 All proceeds in aid of Swinford Show. Your support is greatly appreciated, thank you.